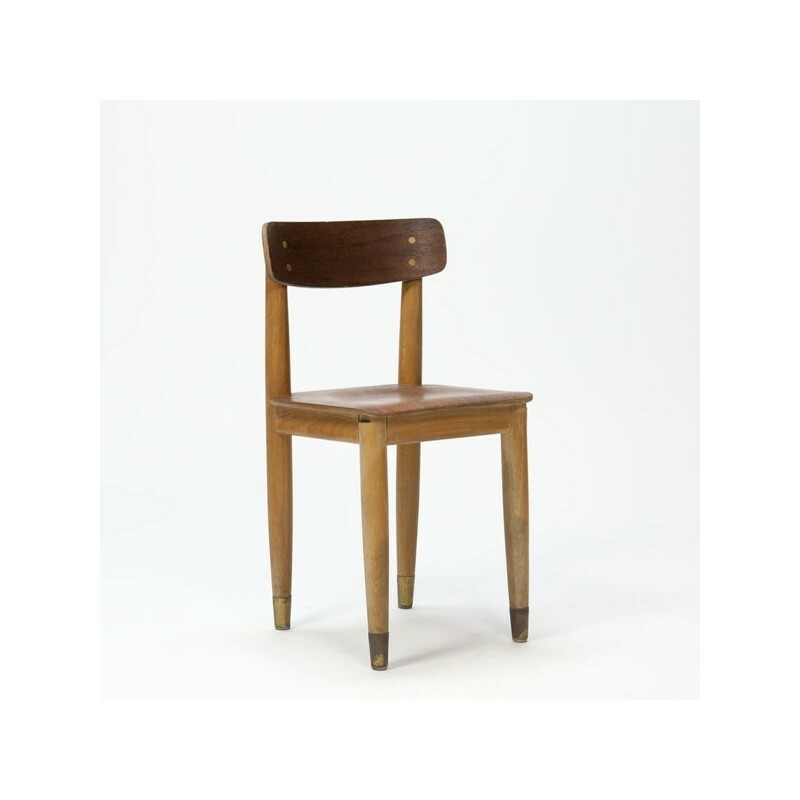 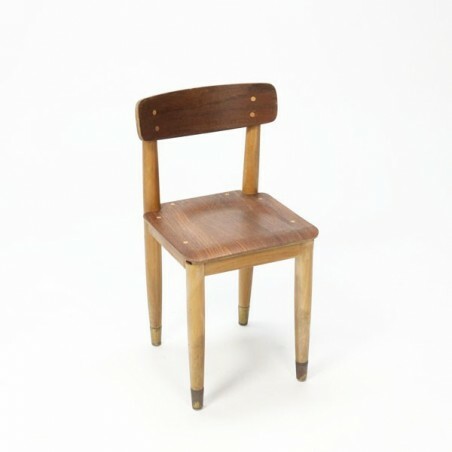 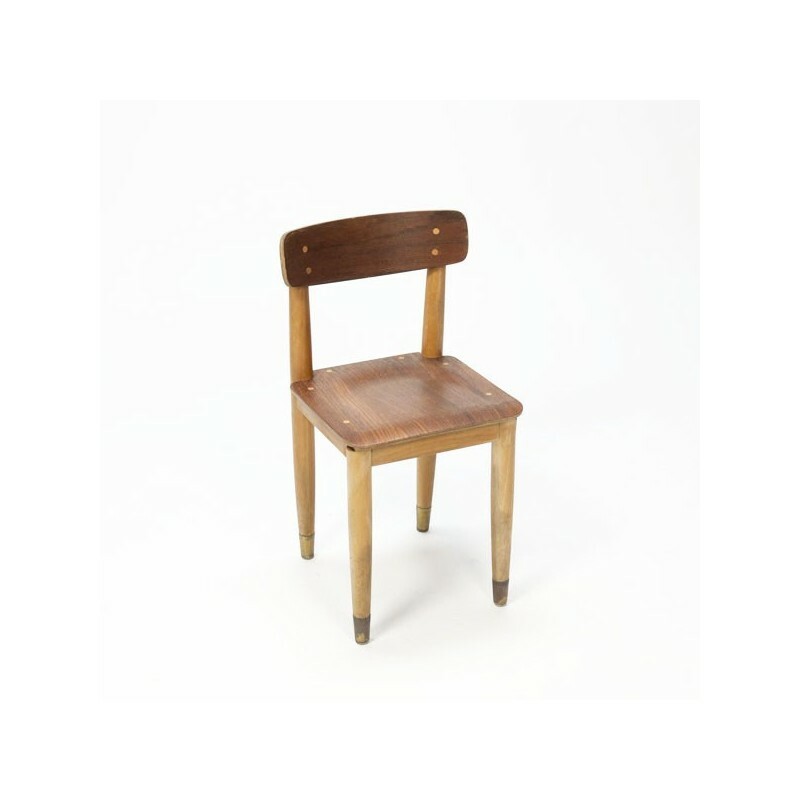 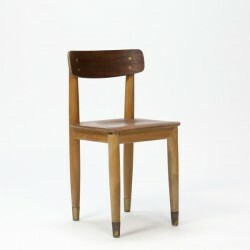 Vintage design children's chair made ​​of teak from Scandinavia. 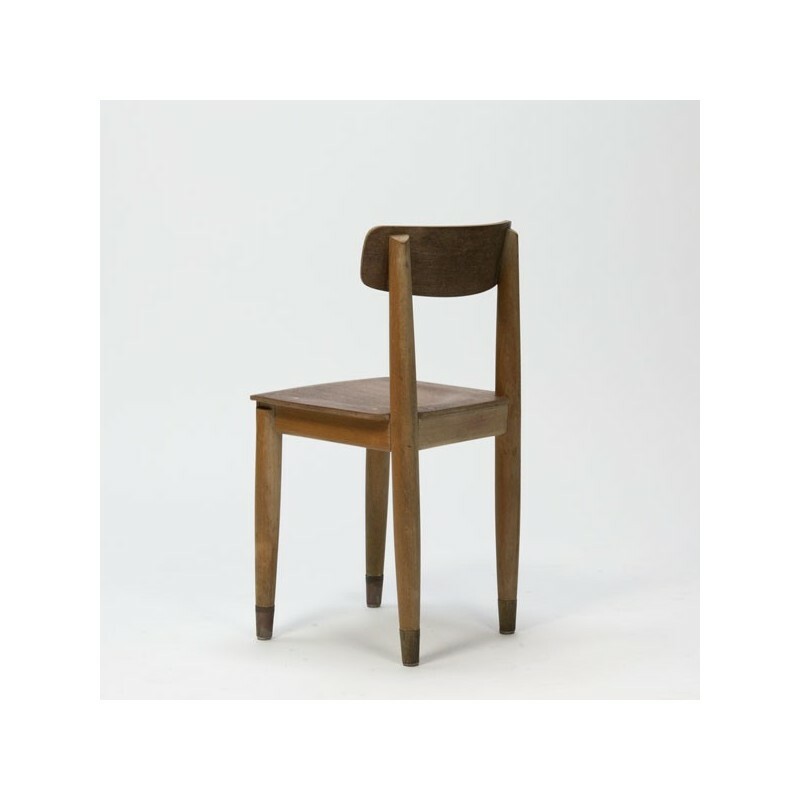 The chair is designed with great attention to detail. The condition is good considering the age, see the detailed pictures. 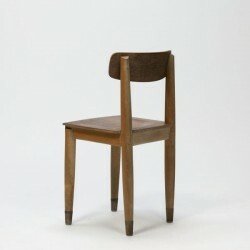 The size is 63.5 cm high / 38 cm SH / 32 cm W.